Gone Girl is a best selling novel by Gillian Flynn, who also wrote Dark Places and Sharp Objects. The novel is told from two perspectives, one from a husband and one from a wife. It has a major twist in the center of the story, and despite how tricky it was to pull off on film, the movie was received just as well as the novel. According to Box Office Mojo, it earned a whopping $167,767,189. 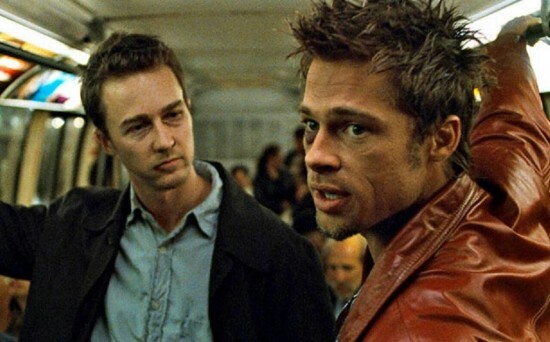 Fight Club is a satirical novel written by Chuck Palahniuk. During its opening weekend in 1999, it earned $11,035,485. 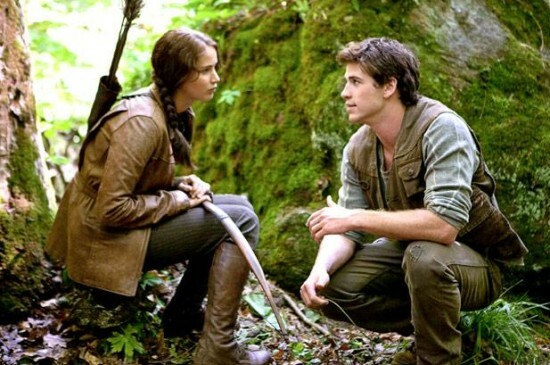 Although the ending of the book differs from the ending of the movie, the majority of the film remains true to the original version. 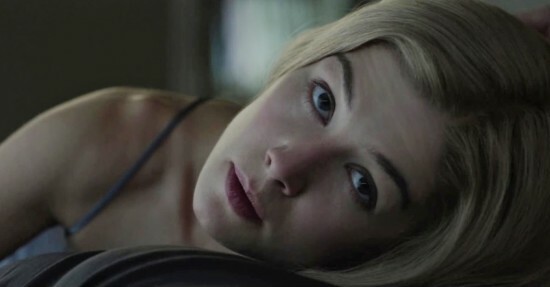 Like Gone Girl, there is a huge twist in this movie the director, David Fincher, was able to pull of brilliantly. Stardust is a fantasy novel written by Neil Gaiman. It’s one of the author’s most popular works, along with American Gods and Coraline. Although some people have harsh criticism of the film, it contains big stars, such as Robert De Niro, Michelle Pfeiffer, and Ricky Gervais, which helped it earn $38,634,938. However, it did have a 70 million dollar budget. 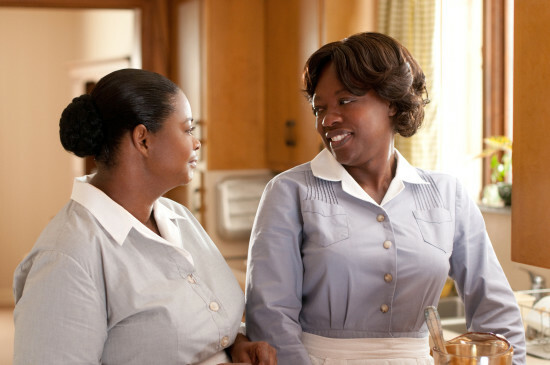 The Help was written by Kathryn Stockett in 2009. 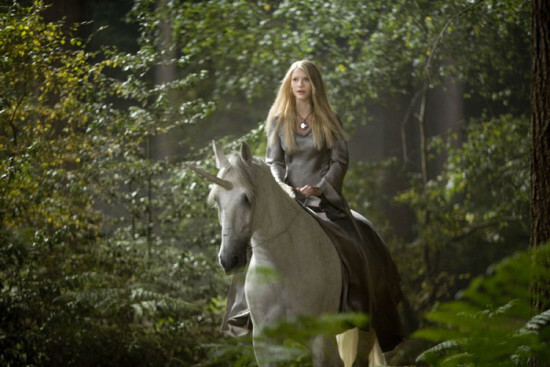 In 2011, it was turned into a film that received major acclaim. According to IMDB, The Help won Movie of the Year at the AFI Awards. It won the Best Period Film at the Art Directors Guild. It won the Best Movie at the BET awards. Not to mention Octavia Spencer won for Best Actress at the Academy Awards, The Golden Globes, and the BAFTA awards. 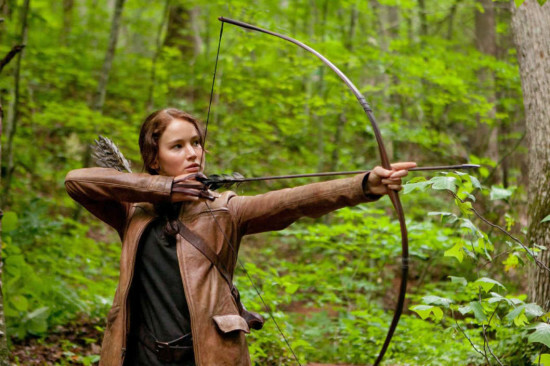 The Hunger Games has turned into a major movie franchise. Suzanne Collins wrote the trilogy, which was published from 2008 to 2010. In 2012 alone, she sold 27.7 million copies of her books. Meanwhile, the films have made a total of $1,169,814,624, with one more film to be released. Jurassic Park is a science fiction novel by Michael Crichton. It’s a cautionary tale about society’s obsession with the past and creating things that aren’t supposed to exist. The novel quickly became a best seller and was received well by critics. 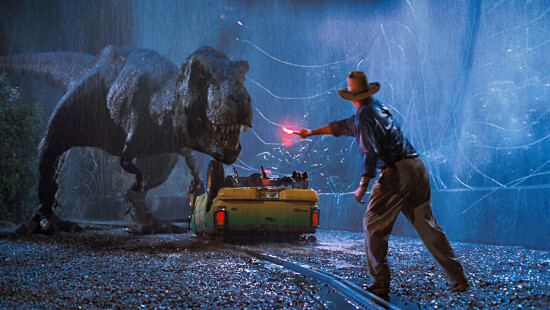 Likewise, when the film was released in 1993, Jurassic Park made $47,026,828 during its opening weekend. Then, it went on to make 1,029,153,882 worldwide. 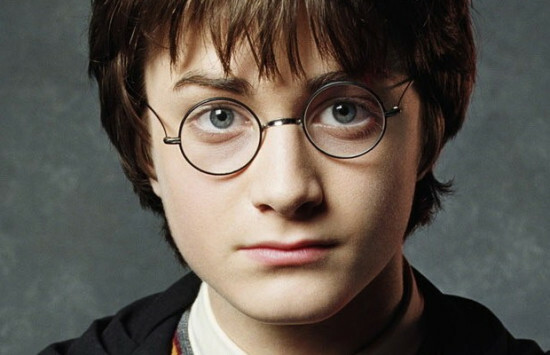 Harry Potter was a series of seven novels, written by J.K. Rowling. Although some critics complained about the novels’ cliches and complex themes, each novel was received favorably by the public. Likewise, each film became a massive hit. Harry Potter and the Sorcerer’s Stone alone made $317,575,550. What books would you like to see made into a movie? What books should have never been made into a movie?